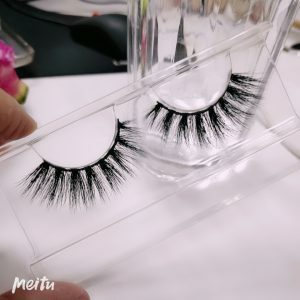 How to put on 3D Mink Lashes For Beginners? 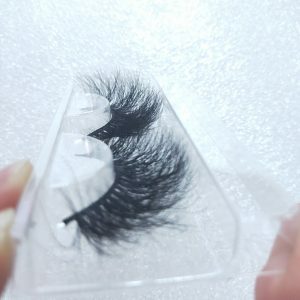 3d mink eyelashes are an indispensable tool for creating perfect eye makeup. 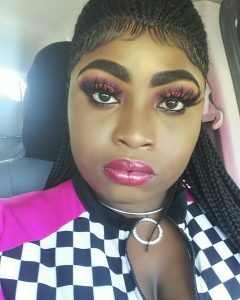 Do you know how to stick 3d mink hair lashes? 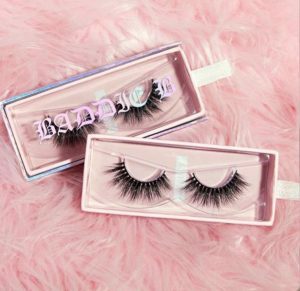 Long eyelashes can make your eyes look bigger and more radiant. 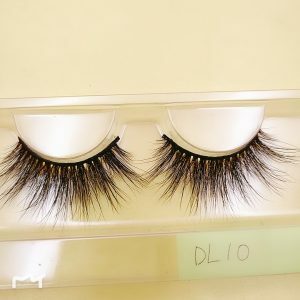 Therefore, mink hair lashes have become a common choice for everyone. 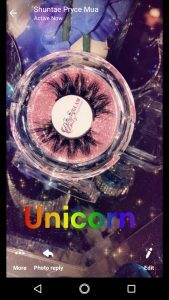 Usually we see that the eyelashes of the stars are beautiful and natural. This is not the case when we posted it ourselves. So how do 3d mink eyelashes stick? 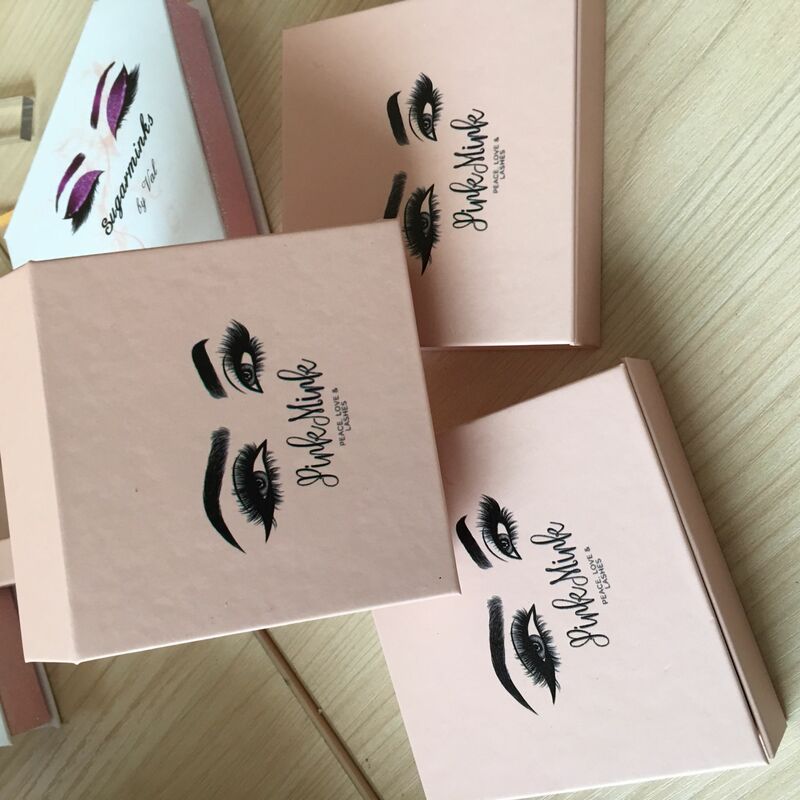 Many 3d mink hair lashes are bought and their eye shape and eye length are inconsistent.Therefore, when using 3d mink fluffy lashes, first use a pair of tweezers to hold the false eyelashes at the root of the eyelashes. If the false eyelashes are longer than their own eyes. 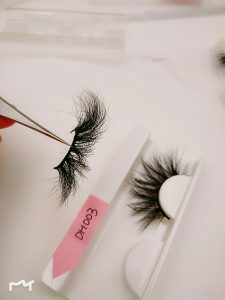 You need to cut the width as long as your eye shape, and the tail of the false eyelash should not exceed your own eyelashes. 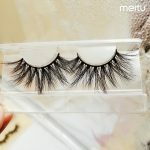 Therefore, the false eyelashes come out in the eye for one-fourth of the time, otherwise it will be uncomfortable when the eyes are closed. 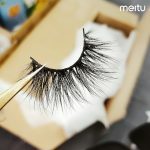 Before attaching false eyelashes, you should curl your eyelashes with eyelash curler and then apply mascara, because your eyelashes are not curled with false eyelashes. In order to apply false eyelashes, the effect is natural and realistic. 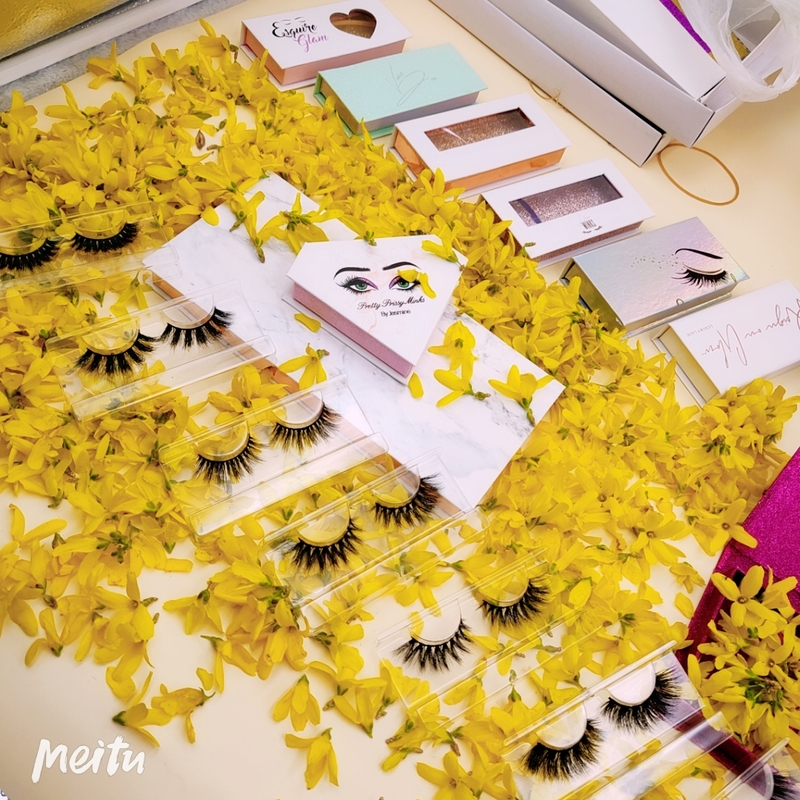 The eyelash curler is curled before the false eyelashes, and the mascara is also used to help fix the curvature of the eyelashes. After the eyelashes of your eye are fixed, pick up the prepared false eyelashes with the roots facing up.then carefully squeeze the glue onto the false eyelashes with the hand without the Luxury 3d Mink Lashes. 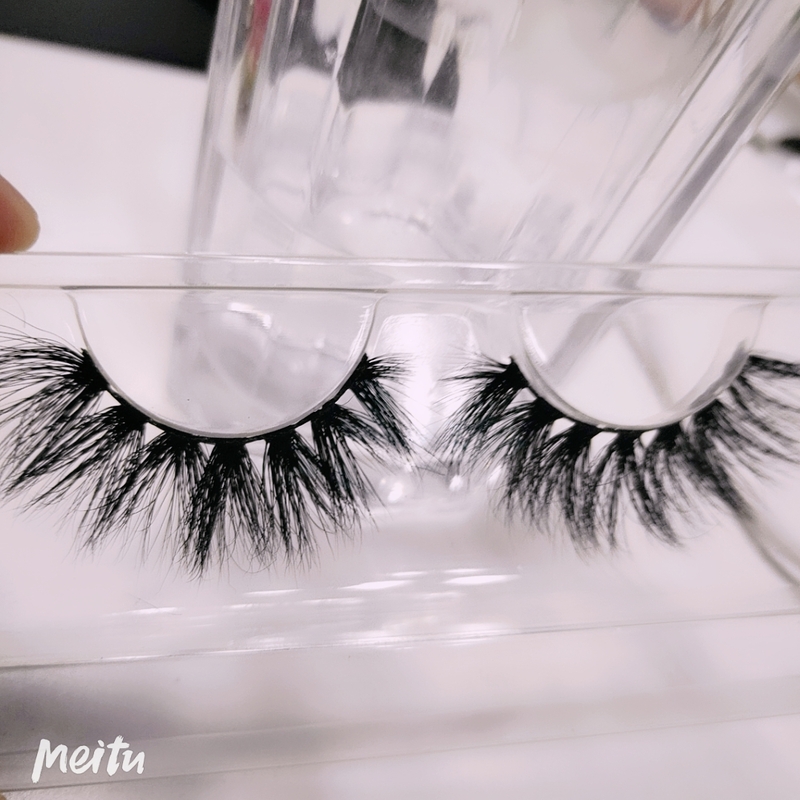 Pay attention to the time when the eyelash glue is squeezed. 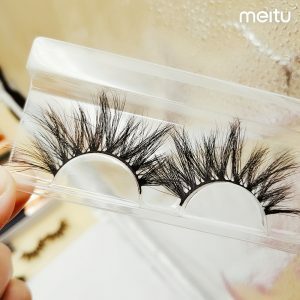 Many, otherwise the eyelash glue will flow to the eyelashes. When applying the eyelash glue. it should be applied from the middle to the sides.so that the eyes and the end of the eye will have more glue, because these two parts are more likely to fall off. The better mastering method is to squeeze a little glue, apply a small section. squeeze a little glue, apply a small section, and repeat until all are covered, the direction is just from the middle to the sides. dollars. 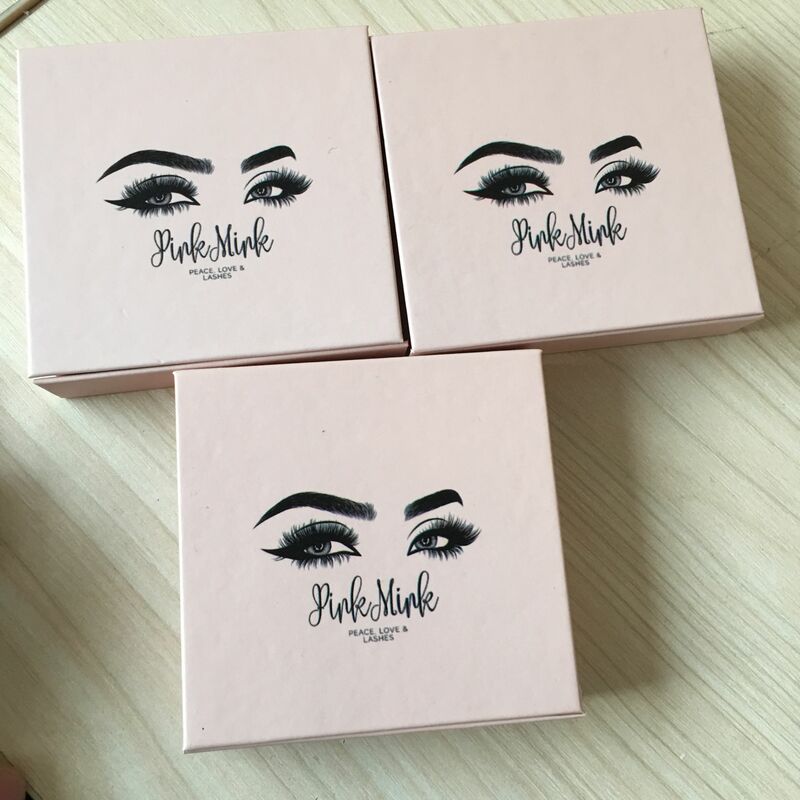 It is a very good variety for e-commerce trader to start lash line! 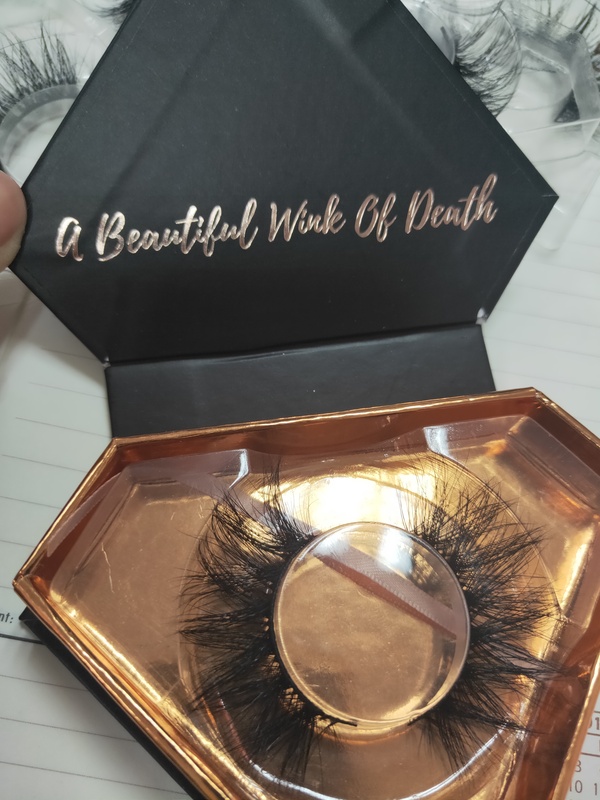 The Anr lashes are heated to physically correct the curvature of the mink, the 20mm mink lashes are handmade, the hair is naturally bent, and the bending time is durable. 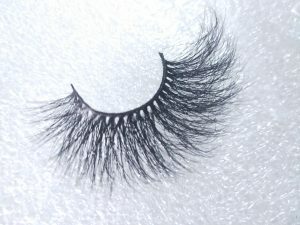 lashes 20mm mink strip lashes are the core technology of eyelash bending. Look at our false eyelashes. 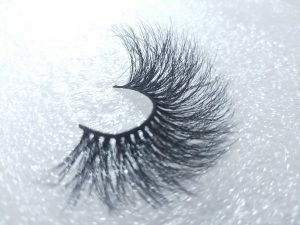 Some of them start to bend from the eyelashes to the tip of the false eyelashes. 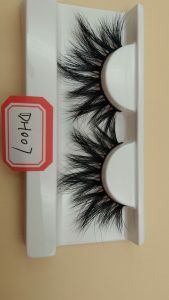 These are fluffy, natural, very fashionable and very popular. 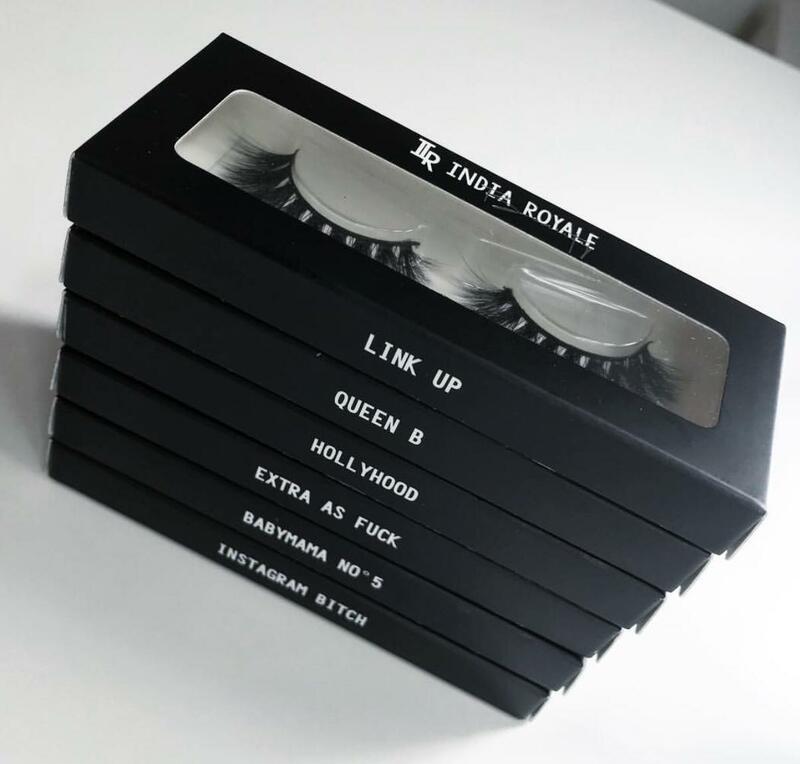 Ordering Anr lashes’ 20mm mink strip lashes, we offer low-priced 20mm mink stip lashes, fast and low-cost Eyelash packaging, good eyelash quality, high retail price, they are really cost-effective styles, is the best variety for you to start lash line!!! I am Lash Vendors .Many clients said to me, I want to start my own eyelash business, how can I start? What do I need to choose mink lash vendors? 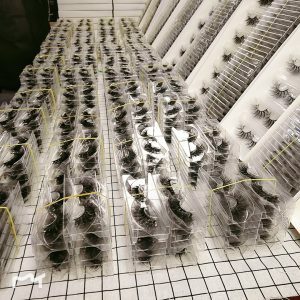 How to choose the eyelash supplier to start the eyelash business? 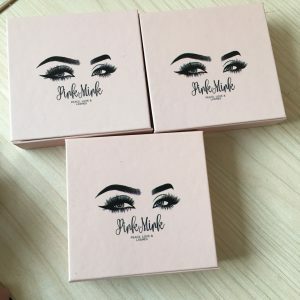 The skill of choosing eyelash suppliers to start the eyelash business? 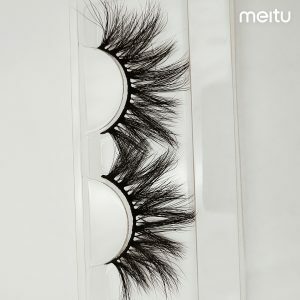 Experience in selecting eyelash suppliers? 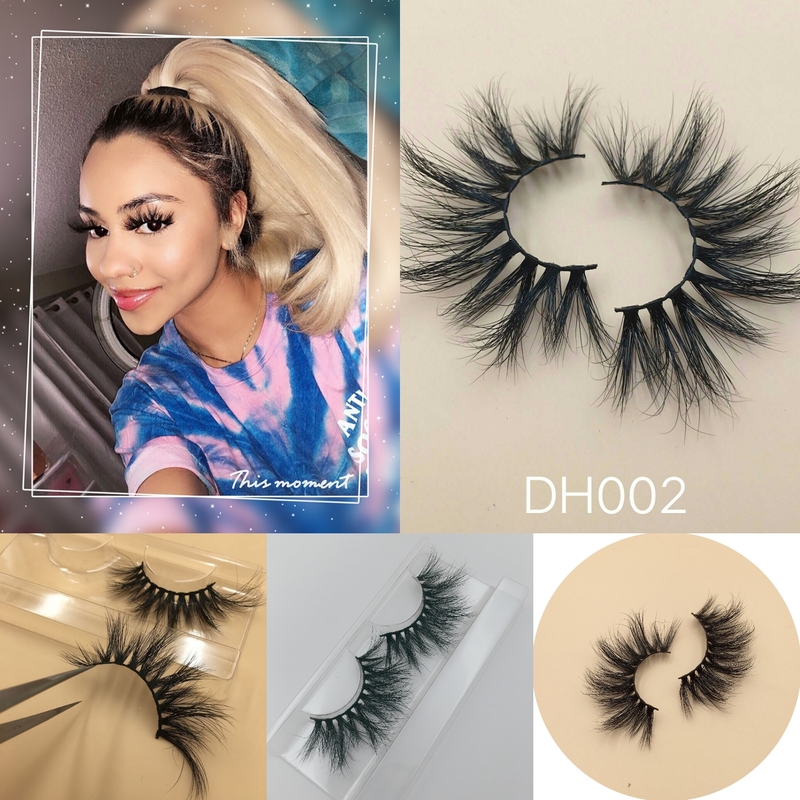 Put quality in the first lash vendors usa because only good quality will make your business invincible.You’ll get more and more repeat customers.Quality is a very competitive mink eyelashes vendor. 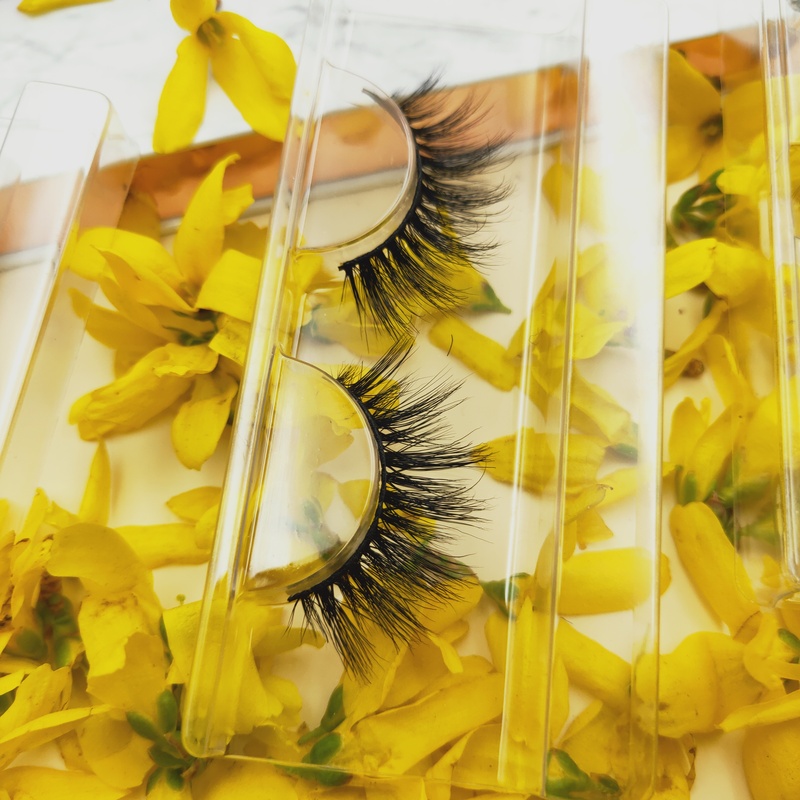 The craft value of our eyelashes is very high.It’s a process that no one else can imitate. Very competitive. The ingredients we use for eyelashes are very scarce just from the fur of the tail of mink. 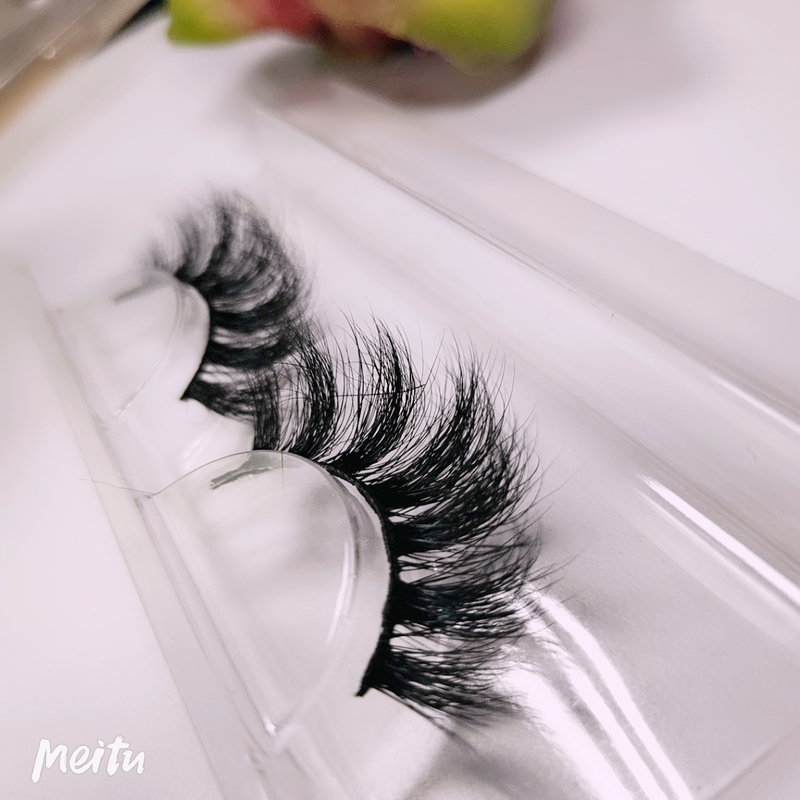 Because only the tail part of mink hair has a very large flexibility natural luster. This is the level and standard that many imitators cannot reach. second point Eyelash style should be updated regularly, constantly satisfied with the aesthetic pursuit of customers. 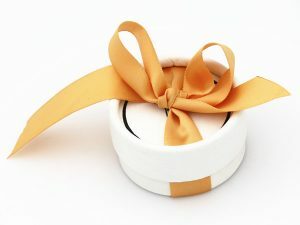 In this way, our customers can continue to develop. Continuous progress can not be lost by the trend of society. More experience sharing, I will update my website every day. Do you like my article? Friends who love to start a business, welcome to contact me. 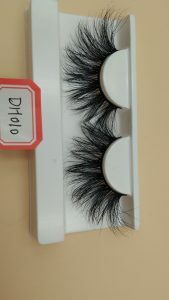 Many clients said to me, I want to start my own eyelash business, how can I start? Put quality in the first eyelash supplier. because only good quality will make your business invincible. You’ll get more and more repeat customers. Quality is a very competitive supplier. Like the mink eyelashes of our company.The craft value of our eyelashes is very high. It’s a process that no one else can imitate. 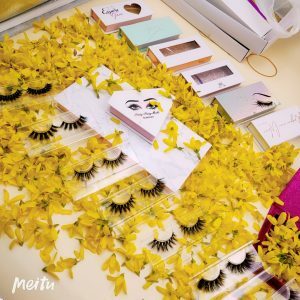 Very competitive The ingredients we use for eyelashes are very scarce. just from the fur of the tail of mink. Because only the tail part of mink hair has a very large flexibility.natural luster.